Everyone loves freebies. This is why they are the best way to draw attention of people. To enhance their sales, vendors often offer freebies with their products. Apply the same trick for getting more email signups. 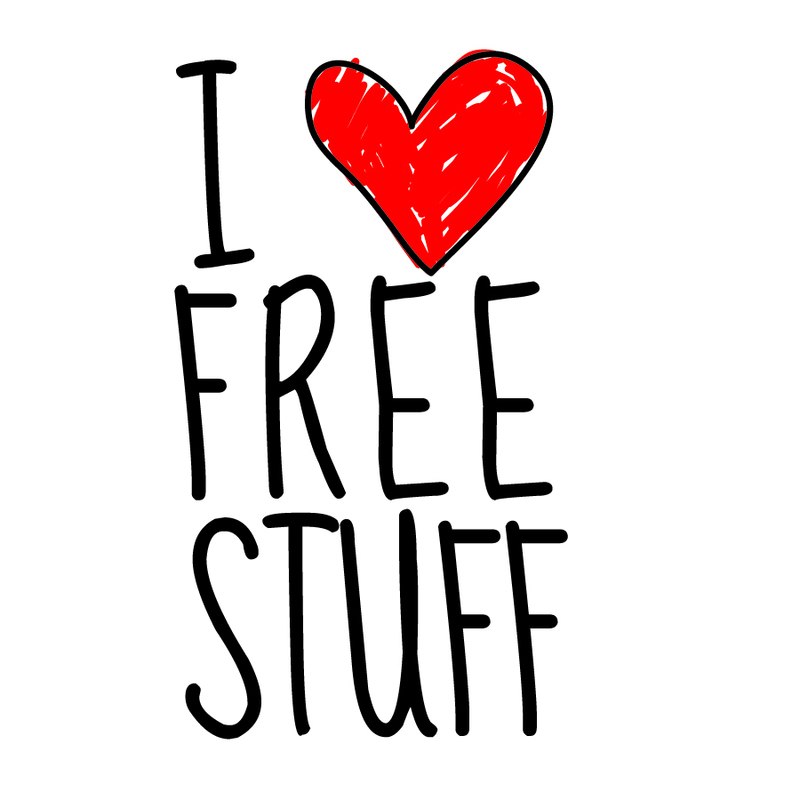 You can lure people with various kinds of free stuffs. For example, you can offer eBooks, eZines, online shopping gift vouchers, online shopping coupon codes, interesting videos, etc. These freebies will help you to obtain better email newsletter signups. It is not necessary to plan expensive freebies. These free stuffs are intended for drawing attention only. Thus, inexpensive, but interesting would do the trick. Every time we open a website, the last thing that we want to face is a pop up window. Pop up page is quite annoying, though they are effective for fetching more email signups. A pop-up page should be small and interesting. It should explain the benefits of newsletter signups to the website visitors. Generally pop-up page does not have any content in text format. However, there is no prototype in it. You can add small amount of text to encourage people for email signups. Like pop-up, surveys are also annoying. However, yet again it has to be said that surveys are highly effective for gathering people for email signups. 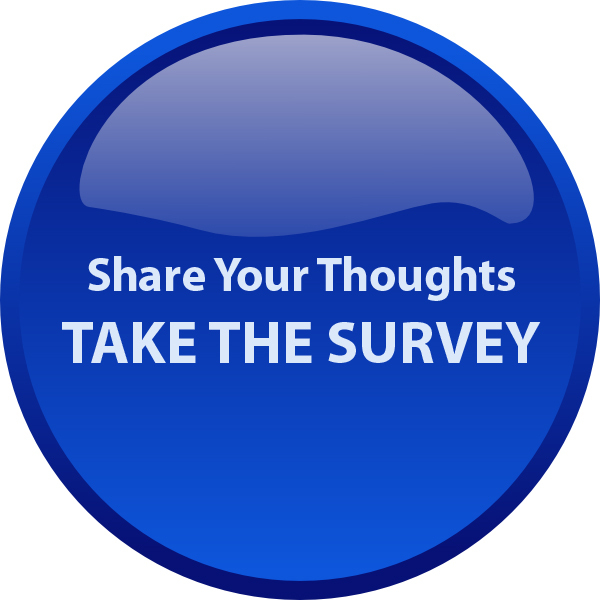 Make the survey questions appealing so that the web visitors find enough interest to participate in the survey. It is noteworthy that surveys are not just effective for obtaining more email signups, but also significant for your ecommerce store. Through surveys, visitors share their experience with your ecommerce store. Based on those feedbacks, you can work to make your ecommerce website better. 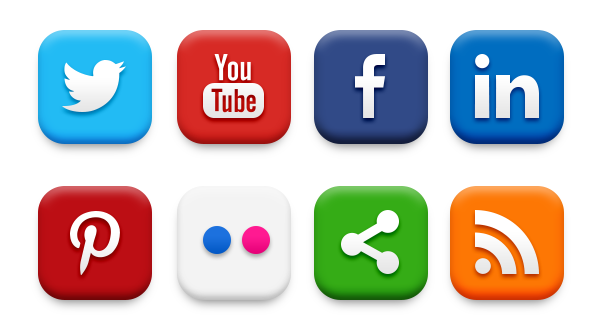 Social media platforms, like Facebook and Twitter, have become effective marketing tools. You can promote your businessthrough them and at the same time, you can also encourage people for email newsletter signups through them. Create a social media profile and start mingling with fans. Share latest offers, discounts, coupon codes and many more interesting stuffs with the social media followers. Along with general social media posts, occasionally encourage the followers for email newsletter signups. To get more email signups, you have to make your contact page more interesting. Rather than keeping it traditional and boring, make it a little interesting as well as interactive. Proffer online forms to the visitors so that they can be directly encouraged for email signups. Few products may go out of stock at your ecommerce store. Use such product pages of your ecommerce store to encourage email signups. 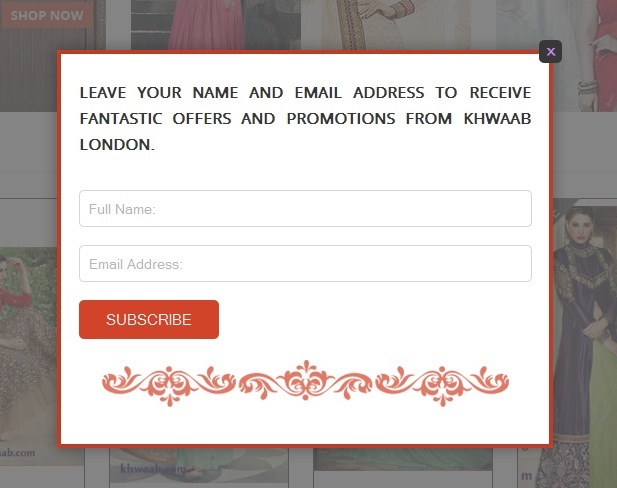 Directly ask the visitors to share their emails to get notified, when the products will be in stock again.